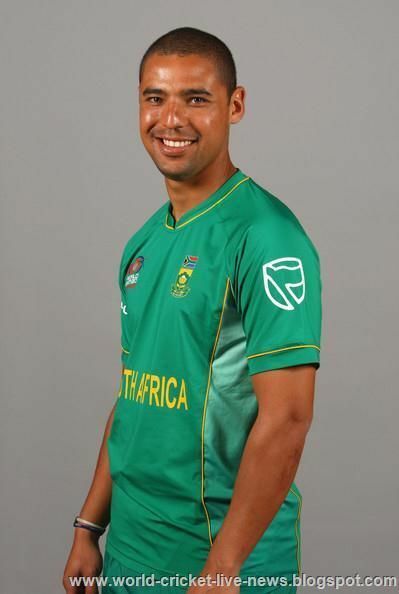 Justin Lee Ontong (born 4 January 1980) is a South African cricketer, who currently plays domestic cricket for the Cape Cobras. He has played two Tests, 26 One Day Internationals and twelve Twenty20 Internationals as an all-rounder. Ontong began his first-class career with Boland, making his debut in February 1998 against Natal in Paarl. He toured Pakistan with the South Africa under-19 team in February 1999, and then Ireland and Scotland with the South Africa Academy later that year. He played for a South African Invitation XI against the touring England team in January 2000, and was a member of the South Africa A squad that went to the West Indies in August and September 2000. His first elevation to the full South African squad came with the tour of the West Indies in early 2001, where his quiet demeanour earned him the nickname "Rowdy" from his team-mates. He made his international debut in the first ODI in Jamaica, scoring 11 at number nine and bowling five overs. He went on to play in six of the seven matches in the series, but recorded just 13 runs and two wickets in total. He played a further One Day International in Zimbabwe in September 2001, before being selected for the tour of Australia that followed. Left out of the first two Test matches, he was then thrust into the limelight by being selected for the Sydney Test amid much controversy. After the selectors chose Jacques Rudolph ahead of him, they were overruled by Percy Sonn, then president of the UCB. Sonn insisted that Ontong, a Cape Coloured, play instead of Rudolph as part of South Africa's racial quota policy, and Ontong duly made his Test debut at the SCG. He scored 9 and 32 in a heavy defeat. 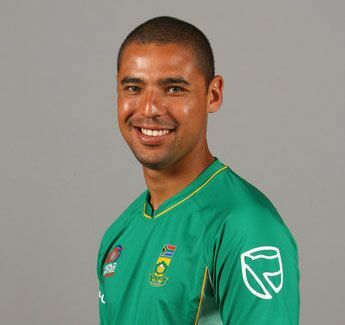 Ontong has continued to play intermittently for South Africa in one-day cricket, but has made just one further Test appearance, against India in Kolkata in 2004. He returned his best bowling figures of 4/66 against Border in 2002–03, and compiled his highest first-class score of 166 against Eastern Province the following season. 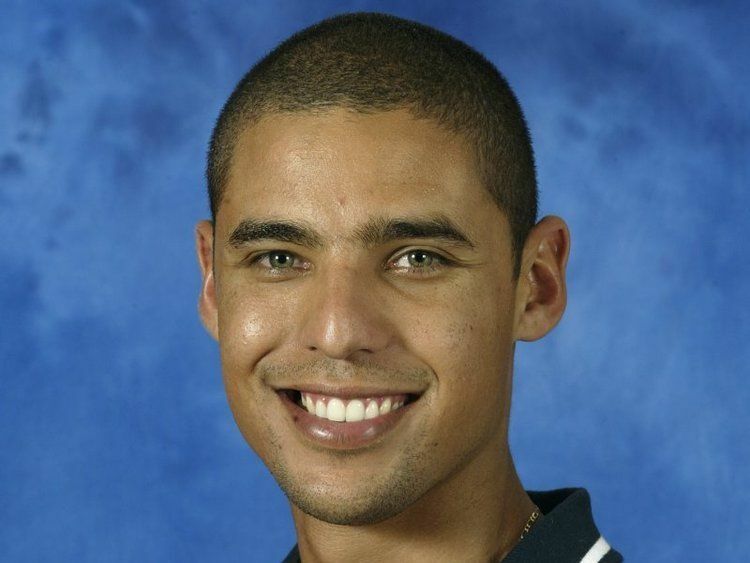 In 2004–05, Ontong moved to the newly formed Lions franchise, and played for them for four seasons, before joining the Cape Cobras as captain in September 2008. Following brilliant form for Cape Cobras in the 2011-12 season, he got a national call-up to South Africa's Twenty20 and 50-over side against New Zealand, at the expense of the experienced Graeme Smith. In August 2017, he was named in Stellenbosch Monarchs' squad for the first season of the T20 Global League.